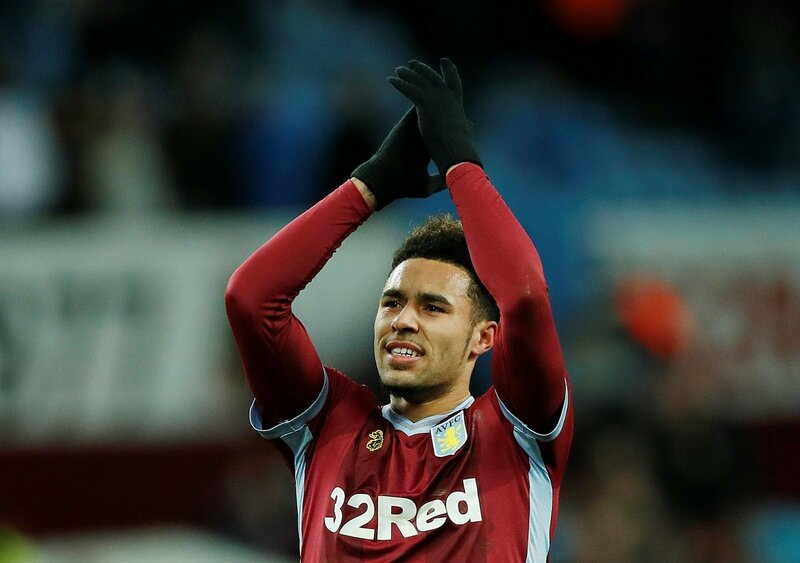 Aston Villa salvaged an unlikely point against Sheffield United last Friday night, when substitute Andre Green came off the bench to score the goal that was enough to secure a point for Villa, having come from 3-0 down with only eight minutes to play. The result leaves Villa in 10th place in the Championship, six points off the play-off places ahead of the mid-week trip to Griffin Park to face an improving Brentford. After his goal, has Andre Green done enough to warrant a start against the Bees? “A late goal is all well and good, but starting a match is different. “He has to bide his time. “He’s fully deserving of a start. “Green can’t have done much more to persuade Dean Smith that he deserves a chance and looked bright in the thrilling 3-3 draw against Sheffield United. “It’d be unfair not to start him. “Green looked very bright when coming off the bench against Sheffield United, and ultimately rescued a point for Villa. “If you score a last-minute equaliser to rescue a precious point and don’t start the following game, you might as well give up. “Green didn’t have the best of games up until that point, but it would have given him a massive confidence boost.